Team GB's women's hockey team, which includes four players from Lincolnshire, have beat the Netherlands for Olympic Gold. Should Olympics homecoming parade be held in Yorkshire? The Leeds boxer is on course to defend her Olympic title after she beat China's Ren Cancan. 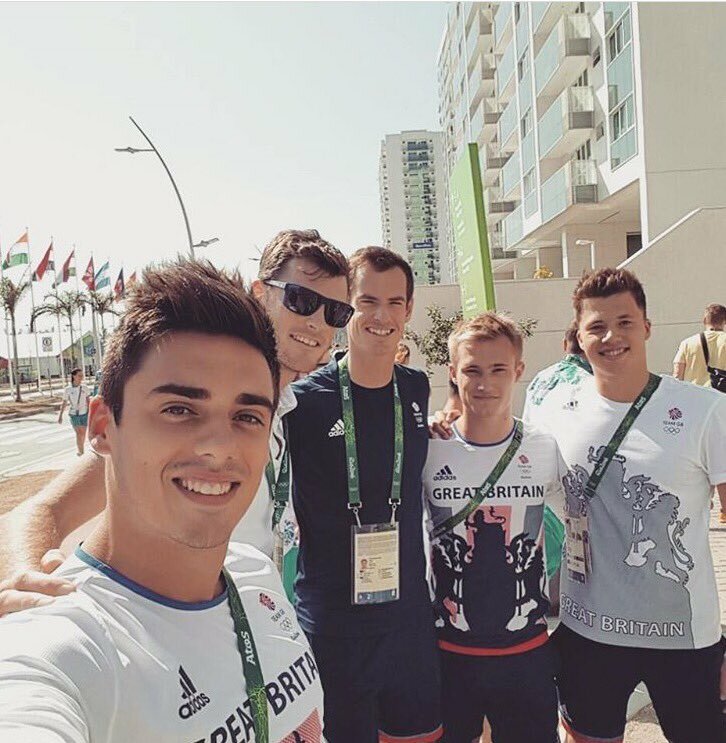 Ripon's Jack Laugher tweeted a selfie with Andy Murray to celebrate the tennis player retaining his Olympic men's single title. Jack Laugher goes for his second Olympic gold today in the three metre solo diving. He won the 3 metre synchronised title with partner Chris Mears last week.